Turning your home into a tech-savvy space doesn’t mean you need to launch a huge install project or run a thousand wires in your house. And if you’re a renter or apartment-dweller, you often don’t even have those options (and never enough outlets). But going smart doesn’t have to mean any of those things. Check out our favorite low-maintenance tech devices. Canary’s newest model, the , makes home security super portable with battery power and handy accessories so that the camera can go anywhere. 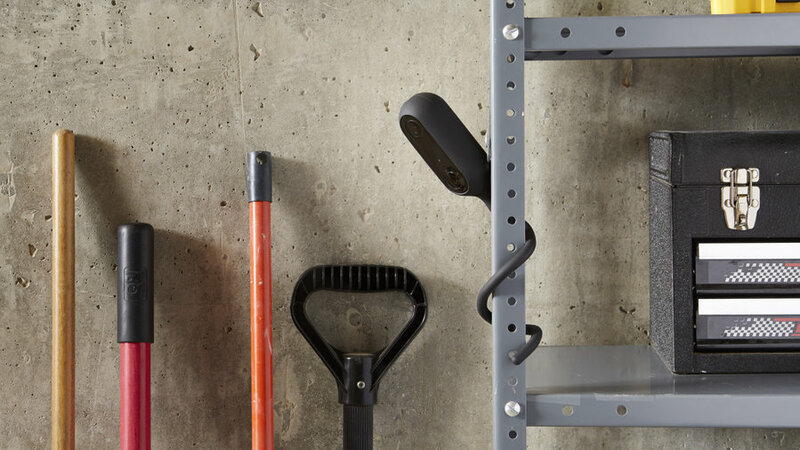 With a stake, twist, or secure wall mount, you’ll be able to get eyes on the exact spot or room you need, no wires required. 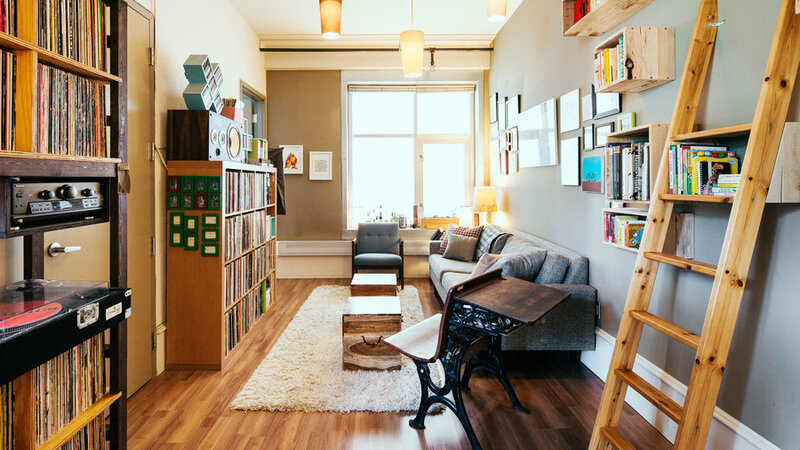 If you’re an apartment dweller or city renter, there are likely a myriad of smells that you may not want entering your home. Rather than lighting a crazy number of candles when you walk in the door, add an , a smart fragrance solution, to your home. 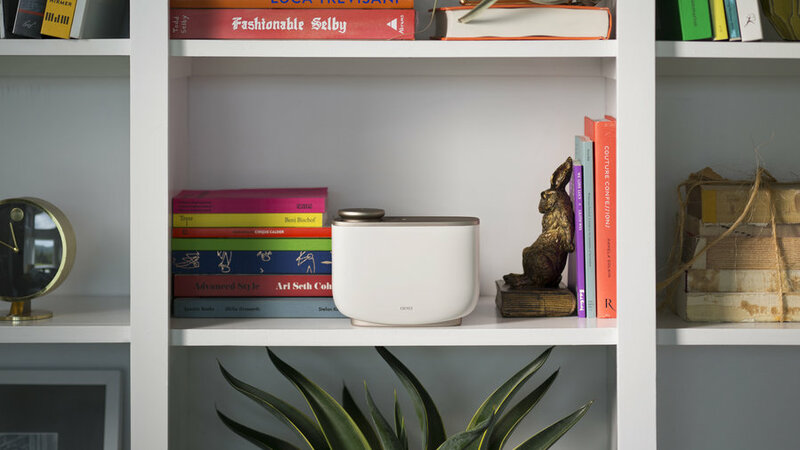 Plug it in and it diffuses gentle scents--better yet, set an automatic scenting schedules so it can be timed to turn on while you’re on your way home from work. Aera has a wide selection of fragrances, plus a fragrance quiz to help you find the perfect one for you. 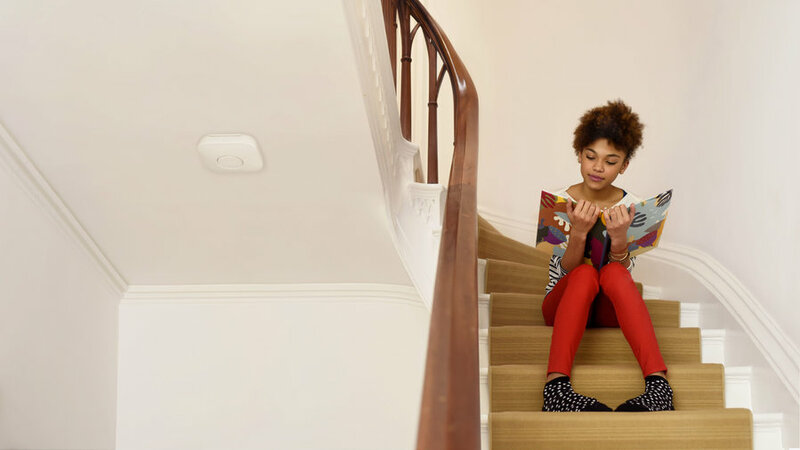 One of the simplest ways to go smart is by adding a few connected light bulbs, and the beauty of ’s bulbs is that they’re all you need to get started. Most other bulbs need a hub plugged in somewhere in the house, but with LIFX you can just screw them in, download the app, and get started. 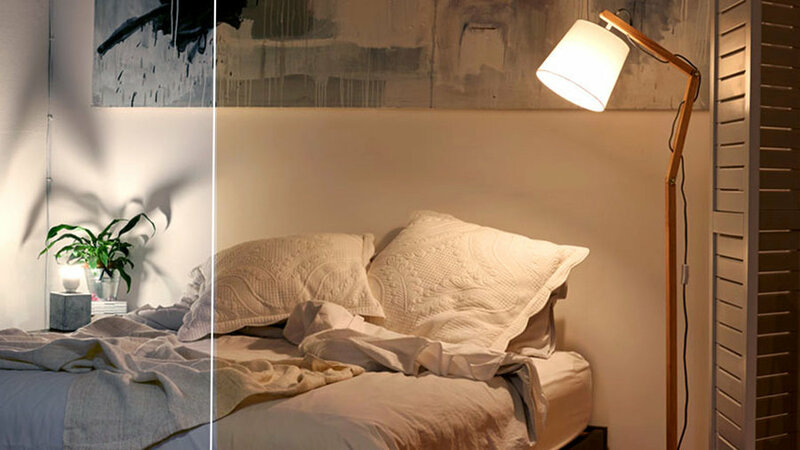 Enjoy everything from warm whites to electric hues, all controlled from your smartphone. Secure living isn’t just about cameras, but also about knowing when environmental factors go wrong at home. combines your smoke and carbon monoxide detector in one device, notifying you both with its speaker and your smartphone when it senses smoke in the kitchen or bad air quality in the bedroom. It’s battery-powered, and rather than beeping incessantly when the power is low, you’ll get a push notification on your phone. Smart locks sound like a huge install project, but the makes it easy—according to their team, 98% of their customers are able to self-install the Smart Lock in 15 minutes or less. All you need to do is swap out the indoor side of your lock with the August, and connect it to your phone to start remotely locking and unlocking your door. Leaving your door’s exterior as-is makes this product a great fit for renters, and a perfect device for the person who’s perennially searching for keys. 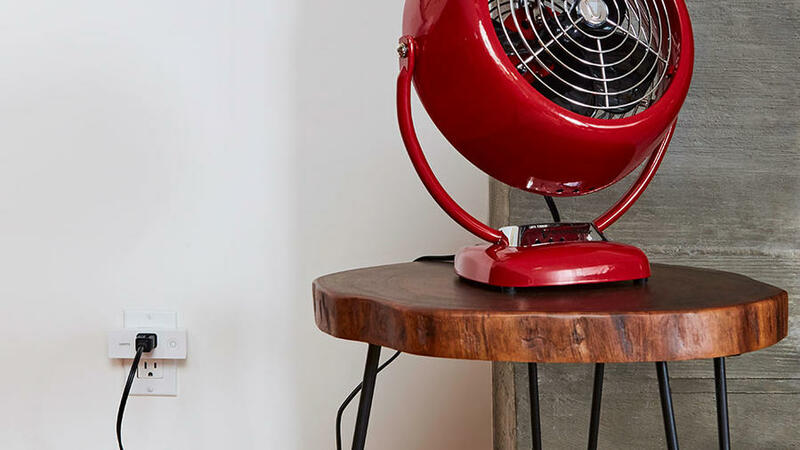 Turn any normal appliance or plug into a smart device with a . With one of these, you’re able to turn power on and off no matter where you are. The Mini is compact, making it easy to stack in a regular outlet. Use it to turn on the electric water kettle while you’re still in bed, or the slow-cooker while you’re still in the office. The Amazon Echo’s littlest sister, , makes for a great home hub while taking up a truly minimal amount of space. Just like the full-sized Echo, it’s compatible with a huge number of devices including WeMo, August, and Nest, making it easy to control the devices in your home. The mini Alexa can also still set timers, lead you through a meditation or 7-minute workout, and help you shop Amazon. It can also pair with speakers in your home, so you can integrate Pandora, Spotify, or Amazon Prime Music too. У нашей организации авторитетный сайт , он описывает в статьях про гранитная плитка для пола.